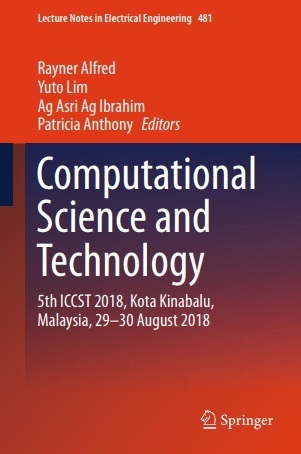 The Sixth International Conference on Computational Science and Technology 2019 (ICCST2019) is an international scientific conference for research in the field of advanced computational science and technology, to be held during 29-30 August 2019, Kota Kinabalu, Sabah, Malaysia. Computational Science and Technology is a rapidly growing multi- and interdisciplinary field that uses advanced computing and data analysis to understand and solve complex problems. The absolute size of many challenges in computational science and technology demands the use of supercomputing, parallel processing, sophisticated algorithms and advanced system software and architecture. 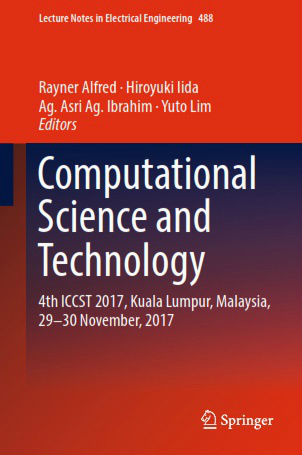 With the recent developments in open-standard hardware and software, augmented reality (AR) and virtual reality (VR), automation, humanized big data, machine learning, internet of everything (IoT) and smart home technology, webscale information technology, mobility and physical-digital integrations, new and efficient solutions are required in Computational Science and Technology in order to fulfilled the demands from these developments. 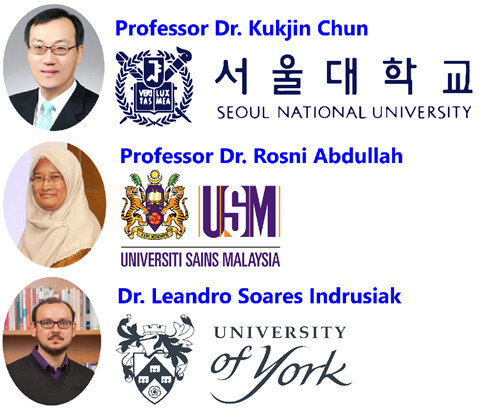 The conference is hosted by the Knowledge Technology Research Unit (KTRU), Universiti Malaysia Sabah (UMS). Building on the previous FIVE conferences that include Regional Conference on Computational Science and Technology (RCSST 2007), the four International Conference on Computational Science and Technology (ICCST2014, ICCST2016, ICCST2017 and ICCST2018), the Sixth International Conference on Computational Science and Technology 2019 (ICCST2019) offers practitioners and researchers from academia and industry the possibility to share computational techniques and solutions in this area, to identify new issues, and to shape future directions for research, as well as to enable industrial users to apply leading-edge large-scale high-performance computational methods. 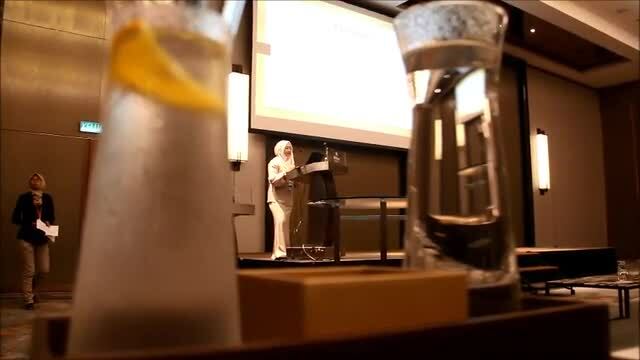 Authors are invited to electronically submit their papers using LNEE format written in English, of up to 10 pages, presenting unpublished research results (not submitted elsewhere) or innovative practical applications including development of state of art tools relevant to the conference theme. All submissions are to be done electronically and submitted papers will be peer reviewed by at least two (2) reviewers. 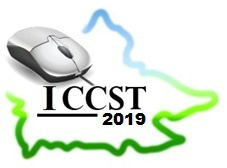 Submissions to the main conference are available from the EasyChair ICCST2019 submission system. All accepted papers will be available in LNEE Vol 488 (ISSN: 1876-1100) series by Springer. Indexing: The books of this series are submitted to ISI, EI-Compendex, SCOPUS, MetaPress, Springerlink. 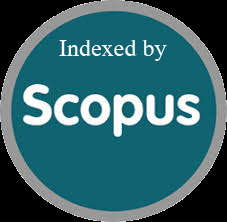 LNEE is indexed by SCOPUS. Authors of selected accepted papers will be invited to submit an extended paper to Scopus indexed Journals. 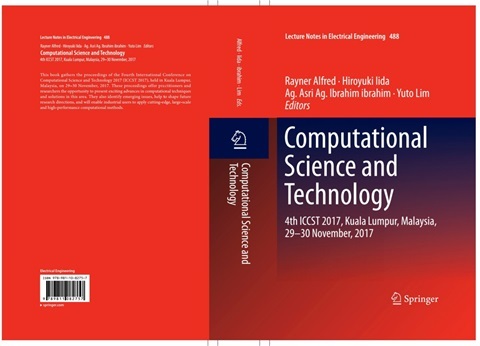 ICCST2018 Conference Proceeding is available in Lecture Notes in Electrical Engineering Volume 488 (ISSN: 1876-1100) series by Springer. ICCST2017 Conference Proceeding is available in Lecture Notes in Electrical Engineering Volume 488 (ISSN: 1876-1100) series by Springer. Knowledge Technology Research Unit (KTRU), Universiti Malaysia Sabah, and Japan Institute of Science and Technology, Nomi, Japan.